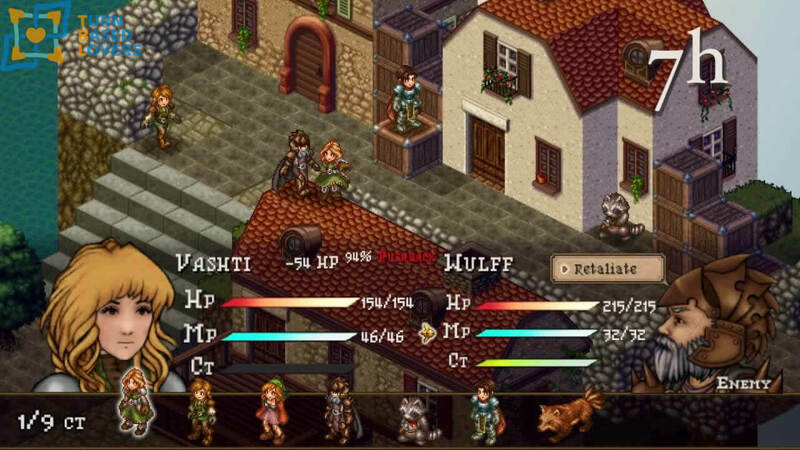 A promising title inspired by tactical turn-based game classics from the 90s. Twin Otter Studios are independent developers founded in 2015 by brothers Taylor and Becca Bair based in Texas. 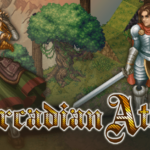 The two brothers, lovers of RPG strategic games, are now at work on Arcadian Atlas, promising tactical turn-based game inspired by games like Final Fantasy Tactics and Tactics Ogre with delightful 90s pixel-art graphics. The Arcadian royal family is in decline with succession struggles at the death of the King. We will dress the soldier Desmond, a soldier who almost dead is saved by Vashti. The two fall in love and side by side will face the intrigues and battles that will arise. On their journey, they will meet different allies and will have to make difficult choices. 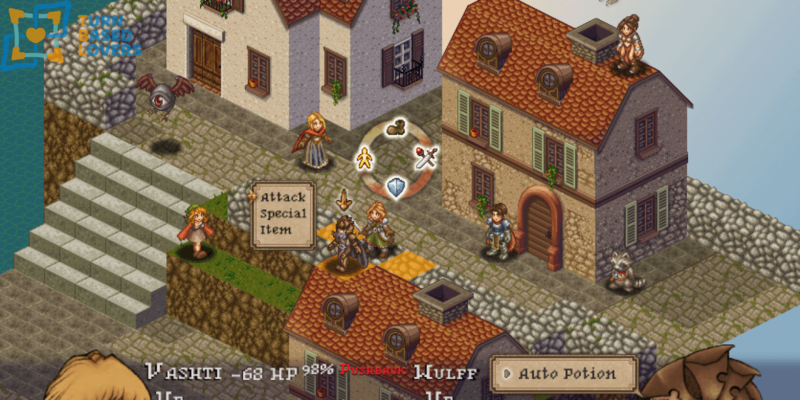 The combat phase of Arcadian Atlas takes place on grid-based maps created in 2d-isometric graphics. We will have to plan carefully the moves and attacks of our troops, exploit certain terrain and heights to inflict more damage and choose the right skills. Choosing the right skill to use and taking advantage of the field type is essential. It is precisely in the management of skills and job class that Arcadian Atlas finds its deepest factor. 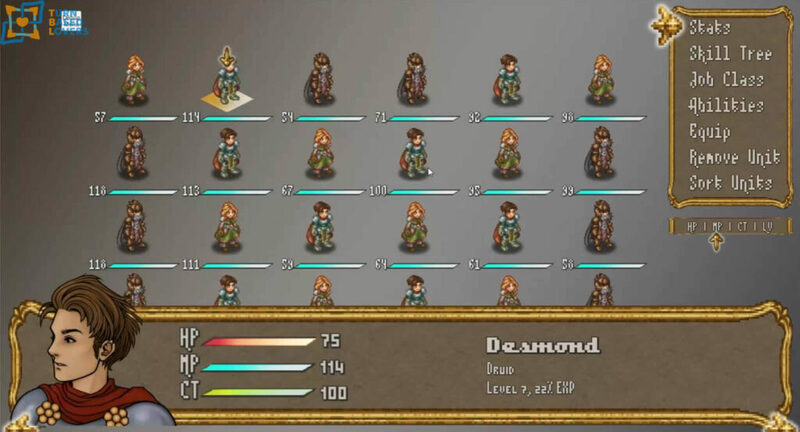 The system adopted for the management of classes and skills is inspired by classics like Final Fantasy Tactics and Tactics Ogre. Each class will have its growth path. We will start with the most basic classes and specialize them in different ways. 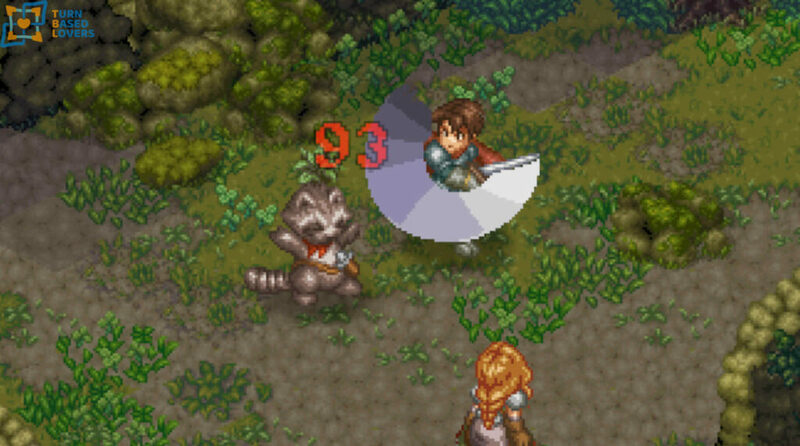 Some of the core classes we will find in the game are Ranger, Apothecary, Warmancer, Rogue, and others. For each of the basic classes, there will be two advanced classes to choose from once the required level of specialization has been reached. For each class, we will also choose the skills we would like to follow between two skill trees. This will give us the possibility of slightly varying a certain class. To differentiate a class there is also the distribution of characteristic points. In fact, at each level up, we can choose whether to invest the points in strength, agility, vitality, intelligence, dexterity, and luck. The total length of the main campaign will be approximately 10 hours. The release of the Twin Otter Studios title is expected sooner or later in 2018 only for Windows, Linux & Mac. At this link, you can find a gameranx interview with Becca Bair, Creative Director of Twin Otter Studios. Below you will find a trailer and the Steam Page of the game. 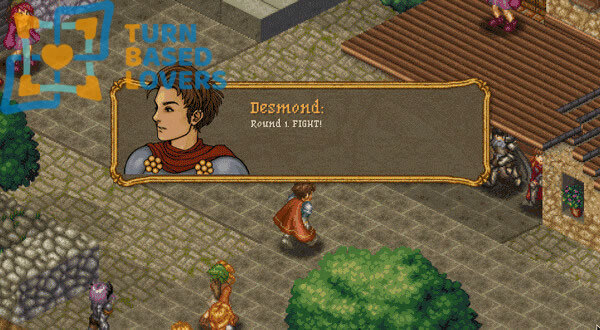 In the meanwhile read all our overview of the most promising turn-based games and join our steam community. Previous article Gears Tactics. 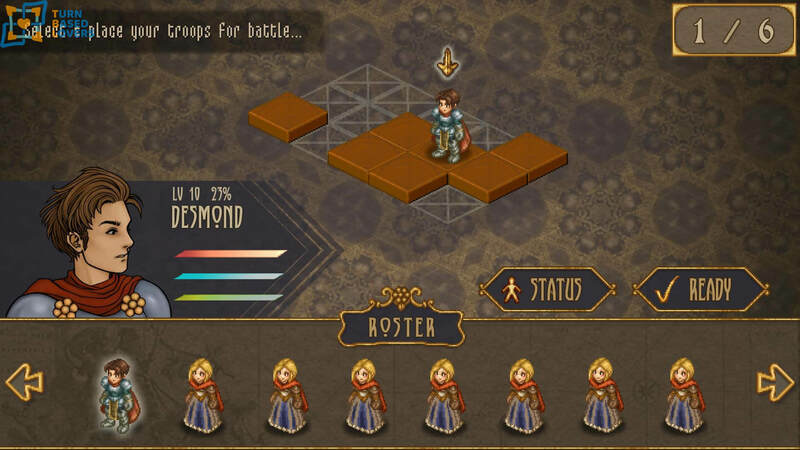 A turn-based tactics game for PC - sets in Gears of war universe.